WooCommerce is growing and has emerged up as a leader in the E-commerce Platform industry. Over 2 million websites use Woocommerce for their websites just because of its scalability and customization features. There’re more reasons behind Woocommerce being the most used E-commerce platform. One of them is its easy integration with hundreds of awesome plugins. You can integrate Woocommerce with different plugins for adding essential features that can scale up your online business. 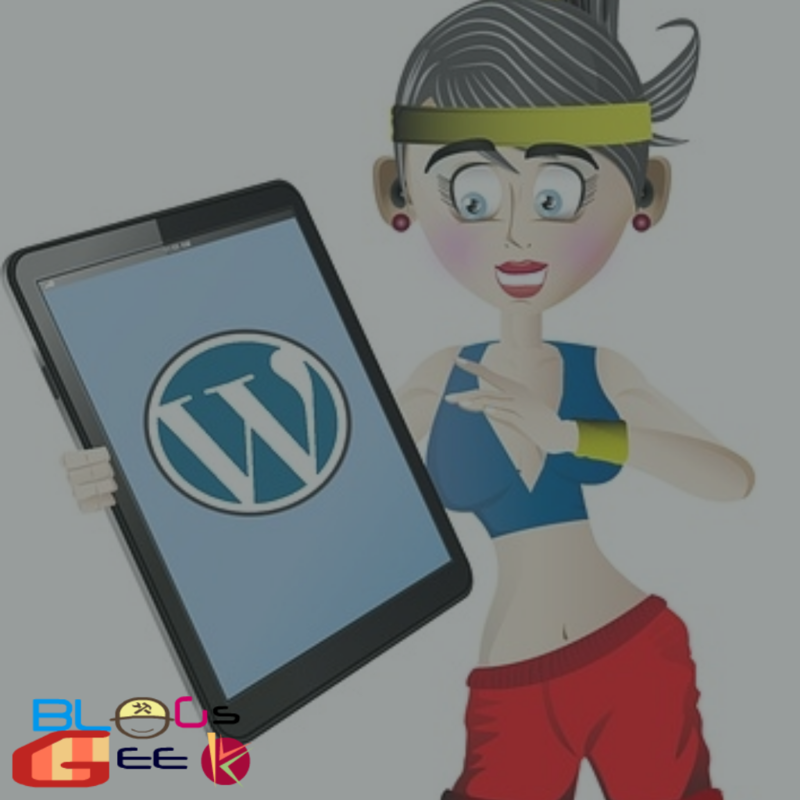 Are you using WooCommerce for your online business? 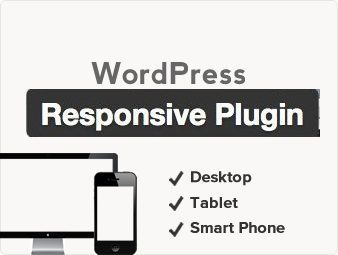 You must be looking for such useful plugins for your business. 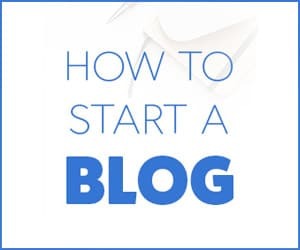 There are thousands of plugins available in the market and it would be tough for testing each and finding out the best plugins to boost your sales. We’ve reviewed some of the most used and successful plugins when it comes to increasing your sales online. 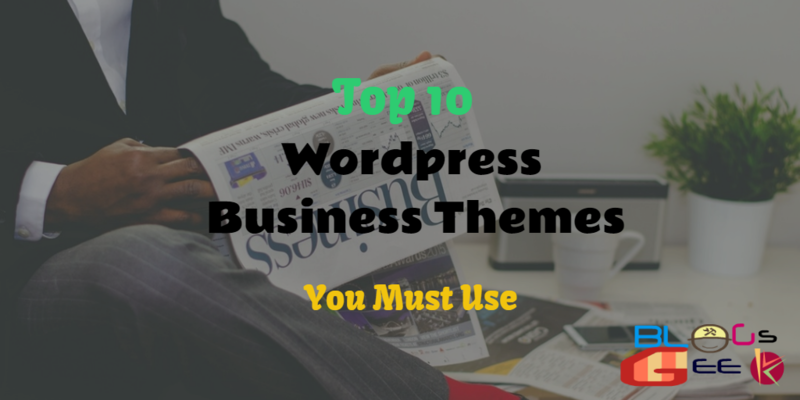 These plugins can surely help you bring more business to your website. 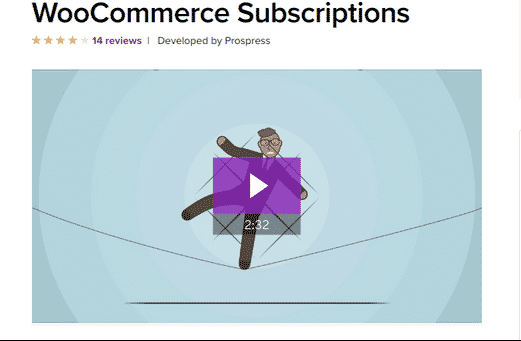 Let’s know more about these most used & recommended WooCommerce Plugins. 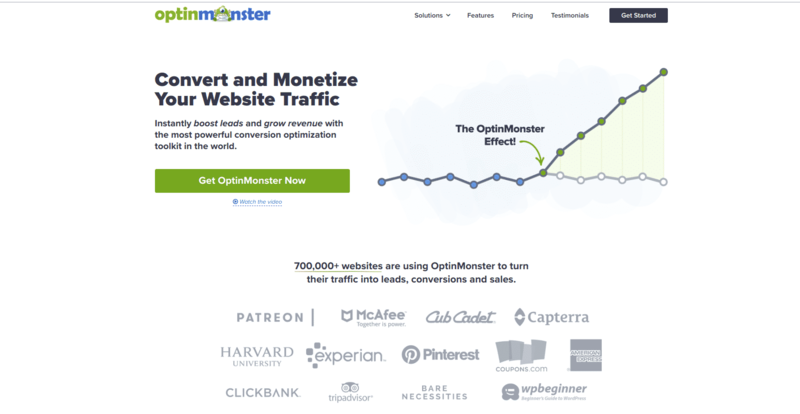 Optinmonster is considered to be one of the most powerful conversion & lead generation software. It holds the ability to convert your website visitors into subscribers & customers. The reason I placed it #1 in the list of best WooCommerce plugins is it’s easy to use interface & usability. If you lack in designing & coding. Optinmonster can help you in setting up responsive email subscription forms at different places, increasing the chances of lead generation through forms. It has a ton of other amazing features that will help you boost your conversion rate, grow your email list and completing your business objectives. With OptinMonster, You can increase your website sales by lowering cart abandonment, onsite retargeting and showing personalized messages to your website visitors. This way you can capture your website visitor as a lead and later on you can send follow up emails to convert them into your potential customer. It also has A/B testing feature that allows you to compare your different forms & layout and choose the best performing one in terms of conversion. You can learn more about OptinMonster from here. You need to understand your audience behavior in order to plan your business strategies. You need to have proper analytics of your website traffic in order to analyze your user’s behavior and take business decisions. If you’re using WooCommerce for your online business then MonsterInsights can be the best option for you. It is a powerful e-commerce analytics tool which will be the perfect solution for your analytics need. With their eCommerce Addon, you can easily track all the user activities on your website from sales to revenue and conversion to bounce rates. You can get all the data at a single place. You can also track your website traffic source and top referring pages from where users are getting landed on your website. With this amazing WooCommerce plugin, You can easily add a Wishlist feature on your store website. E-commerce giants like Amazon & eBay all have their wishlist feature. This helps the user to add items they like for shopping later if the product is out of stock or the buyer wants to buy later. This will also help you to analyze your customer’s behavior & interests and you can send up follow up emails regarding discounts on similar products. In this way, you can easily convert visitors into customers. Having a wishlist button on your website can certainly grow your business conversion rates. One more thing about the plugin is free to use. Are you using Google Shopping for driving organic traffic to your business store? I recommend every eCommerce store owner to try out Google Shopping, It’s really effective in terms of conversions because you’ll be getting targetted traffic on your store. Whenever a user searches out for keywords related to your business then Google will pick out your products from your store an will show them in a carousel on the top of search results. Firstly you’ll be required to have a Google merchant account then a Google Product Feed plugin. This way Google can fetch product details related to the queries from your store along with the other product details. What to say about a subscription-based business? If your business is related to a subscription-based revenue model then WooCommerce Subscriptions can be the best choice for your online store. Subscriptions can be a great way to collect more residual revenue. You can allow your users to subscribe to your products and start charging them monthly, quarterly or yearly. This way you can have a recurring revenue source for your business. WooCommerce Subscriptions will make it much easier to start a subscription-based revenue system on your website. You can also have different features for both your physical as well as virtual products or services. You can add trial offers, expiration dates and auto renewals on your products with this amazing plugin. Reviews play a vital role in your customer decision making regarding their purchase. Generally, Users go out and check for reviews related to the products they’re gonna buy from you. It helps them get ideas about the product/service from the existing customers. Having a reviews section on your website will make it easier for your customer to take quick decisions and eventually you can grow your sales. It will also help your existing customers to drop their opinions, reviews & ratings related to your products & services. Don’t know how to do? Ultimate Review add-on for WooCommerce can help you create amazing user reviews section on your website. You can add review author as well as the date of the review published. You can also customize it with your custom CSS codes if you’re good at coding. I’ll recommend you to give it a try. Business is directly proportional to the user experience. If you’re giving out values & options to your users then there are bigger chances of getting them converted into a potential customer. With Product Add-ons plugin, You can allow and give the option to your users to personalize their shopping cart with their choices. This can be highly effective when you’re selling out combo services or products. Booster for Woocommerce is yet another powerful plugin to boost your sales using their amazing features. You can use this plugin to manage your website product prices as well as currencies. You can set up global discounts on all the available products on your store. If you’re looking for a free tool for your WooCommerce website than I’ll recommend you to go for Booster for WooCommerce as it’s a free plugin and you can use it for free. Does your e-commerce store have the search option? 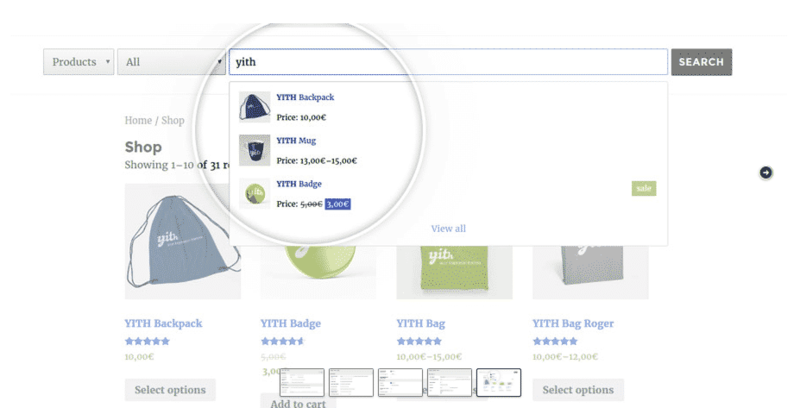 If No, YITH WooCommerce Ajax Search plugin can help you out. 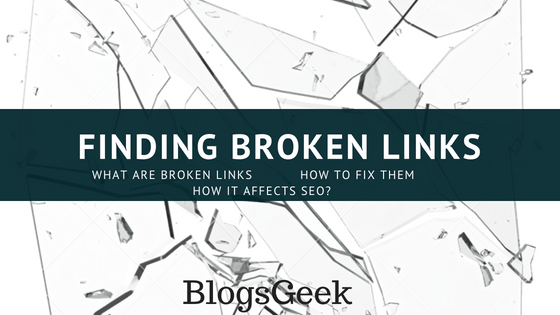 Search bars are extremely important for every type of website. It gives a navigation medium to users to find out content/pages and products related to their search. If you’re a beginner, you must be having a tough time in creating an efficient search bar. You can create a powerful and fully functional search bar on your website with the help of the YITH WooCommerce Ajax Search plugin. This will increase your customer retention by giving the option to search for their query. It will also improve the user experience of your website.